Reward charts and resources for teachers! Teachers wear many hats, and we understand that in addition to behavior charts, teachers use many different printables every day! 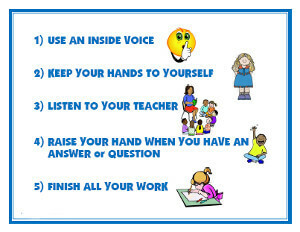 The free printable resources below are made up of requests from teachers. We are more than happy to make up a printable for you if you don't see what you need on our page. Drop us a line, and we'll do our best! You might also be interested in our Reward Coupons for the Classroom, Reward Certificates for the Classroom, Conflict Resolution Behavior Charts, Anger Management Behavior Charts, Feelings Charts, and Bullying Worksheets and Resources. We also have some great articles for teachers that you can find on our page of Parenting Articles. We appreciate all the time and energy that teachers put into their students every single day! Thank you!